TIACA’s 28th International Air Cargo Forum & Exhibition took place from 26th- 28th October 2016. The exhibition was held in Paris at the Paris Expo Porte de Versailles. 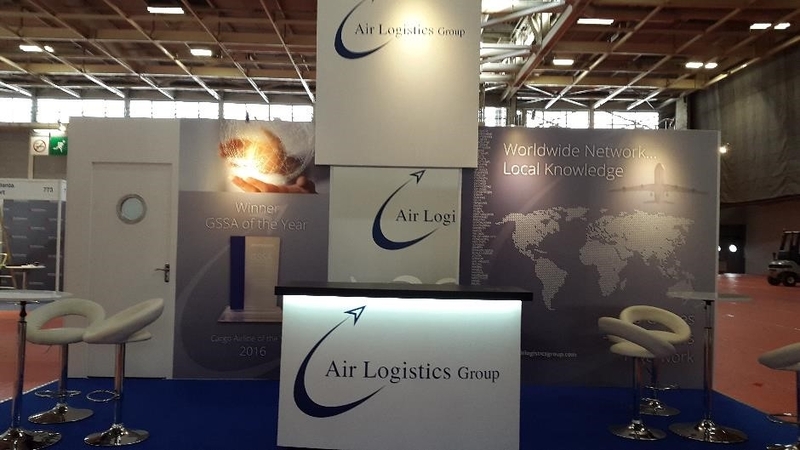 Air Logistics Group was amongst the exhibitors at TIACA ACF which was a successful showcase of the industry, bringing all aspects of the cargo community together under one roof. The exhibition, open for three days, ran alongside a busy schedule of conferences. Speakers from across the industry discussed topics including; what lies ahead for the Air Cargo Industry, e-Business Challenges and Market trends that shape the future, to name only a few. The exhibition was a great success with opportunities to meet colleagues, network and form new alliances. We look forward to TIACA ACF, Toronto 2018, see you there!